On April 17th, 2019, JobRoller 1.9.0 was released. This is a major release with significant changes, performance improvements, new Geo module implementation, and bug fixes. First of all make sure you’ve done full site back-up (files and database), in case that something goes wrong. If you’re using a child theme or plugins purchased from our MarketPlace, we strongly recommend you contact the seller to make sure it’s been updated to work with this version BEFORE upgrading your website. If you’re using your own customized child theme or plugin you’ll need to update your files to mirror the new changes in 1.9.0. A breakdown of tickets can be found below. Once the theme has been updated, visit the admin dashboard. You will see the start of the Upgrade procedure which will convert old geodata for all existing listings. Configure new Geo Services according to instruction and the theme is ready for use! Admin panel – Job renewed, but date field doesn’t update. (works for newly renewed listings). Fixed icons on theme dashboard, correct urls. Maps not picking up Town or City names, just stating the Country. Google map find button does not provide the correct location in Brazil. Fatal error: Uncaught Error:  operator not supported for strings. Fatal error: Use require_once statement for loading WordPress files. Single Job map migrated to AppMaps. Added Field name/id in the header to give admin idea about actual field name. 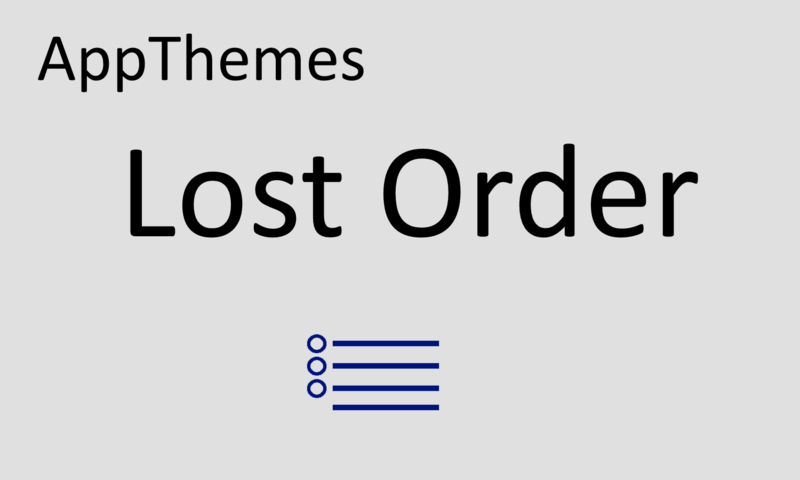 Don’t show ‘View Orders’ link in admin bar (as of wp 4.7). Add more popular & requested currencies. Add filter to allow other currencies. Allow to filter recurring orders before processing. This allows to prevent processing orders for deleted or deactivated listings. Removed registration password in the email. 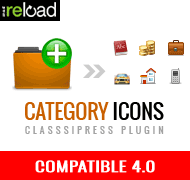 Migrate Favicon to WP 4.3 Site Icon option. Now it’s possible to use AppMaps plugins which will allow alternatives to the Google Maps API that comes standard with JobRoller. Two plugins can be used “AppMaps Bing” and “AppMaps Mapquest“. Further more. Map settings moved to a new location: Admin > JobRoller > Geo Services. This is done for AppMaps plugins. Implemented Location Autosuggest in search form. Implemented Smart Radius in location search. Now, if Default Radius option is empty, location search will calculate radius depending on the search request. For example, search by country will cover all country, not the standard 50 mi/km from the center. Allow to Turn off map. Migrated job/resume forms geolocation fields to the AppMaps field.